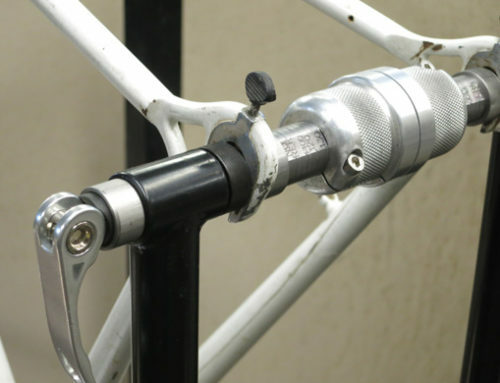 Used to precisely drill frame tubes for water bottle mounts. 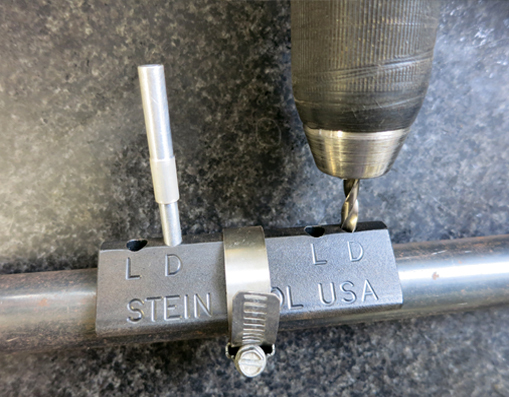 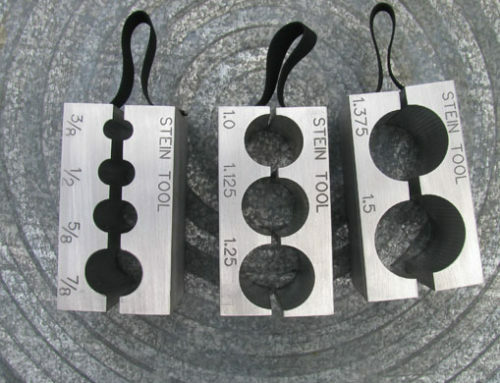 Two sets of holes are provided, 2.5″ (63.5 mm) apart, one set letter D drill and one set letter L drill. 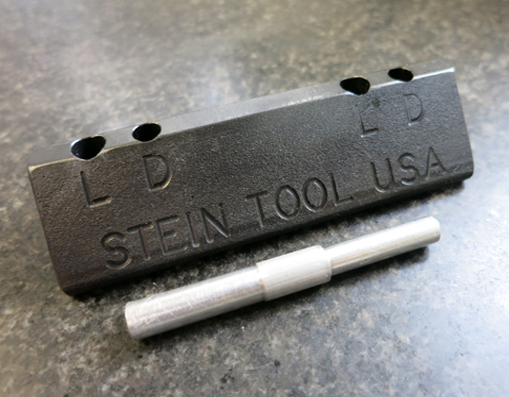 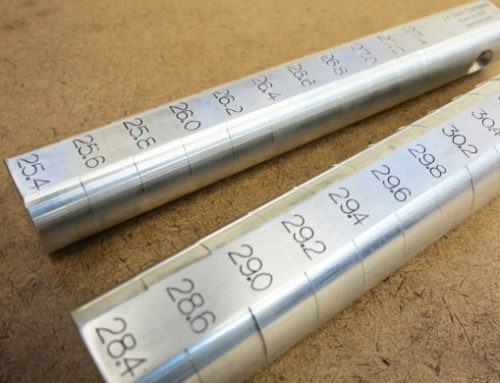 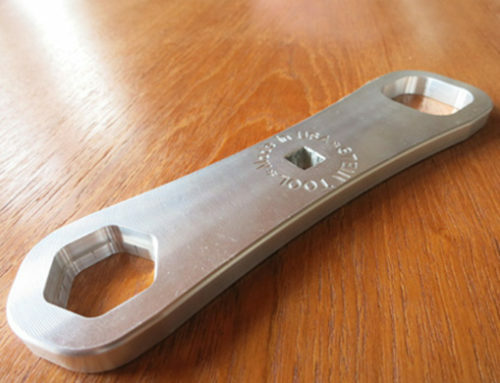 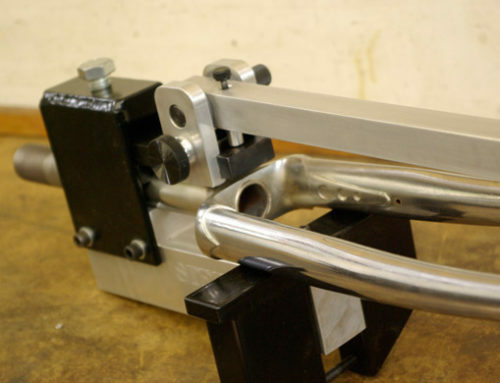 These can be used with brazed-in inserts or Rivnut inserts.